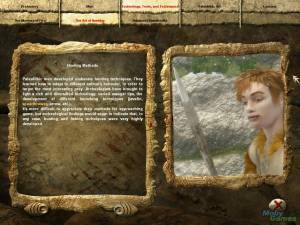 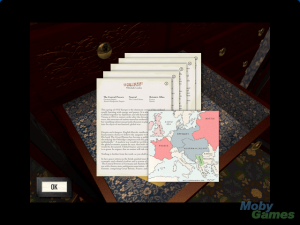 Rome in Danger Caspian Learning (United Kingdom), Bertelsmann (Germany), 2008 Play it Now ! 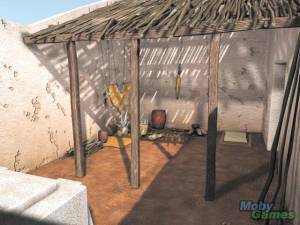 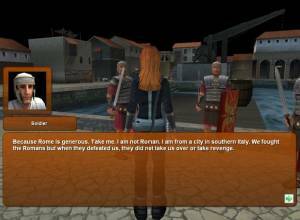 An educative Serious Games dealing with the history of Ancient Rome. 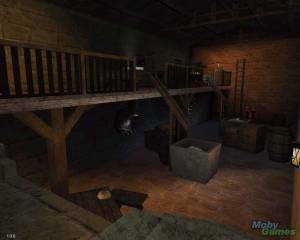 This 3D adventure game cast the player as a "timecop", in a distant future where time-travelling became a reality. 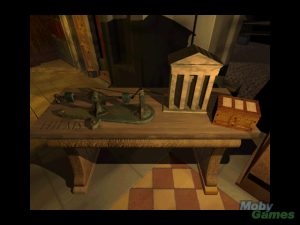 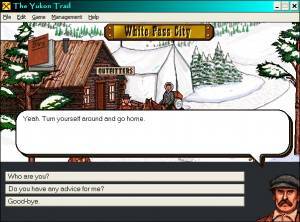 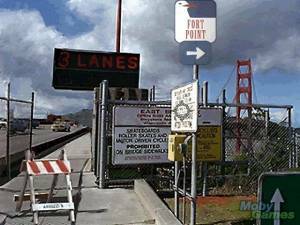 As a safeguard of time continuum, the player must travel back to ancient Rome, and explore it in order to prevent the evil "Agent X" to modify history.